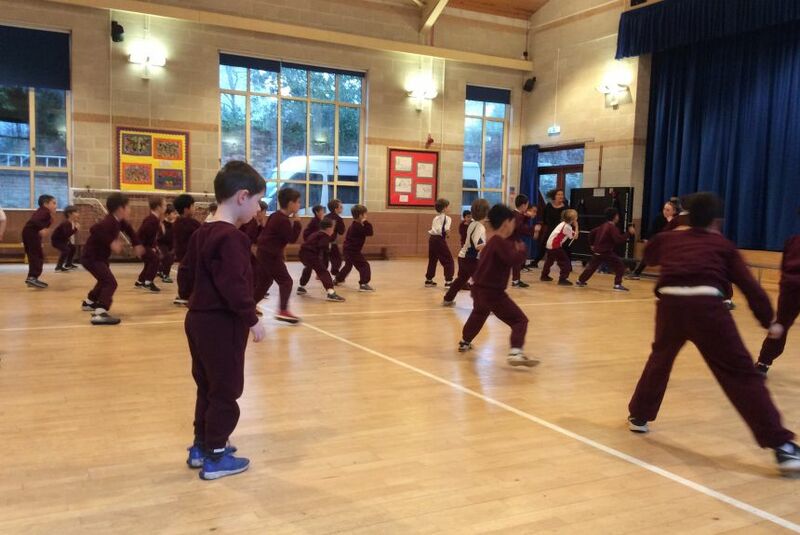 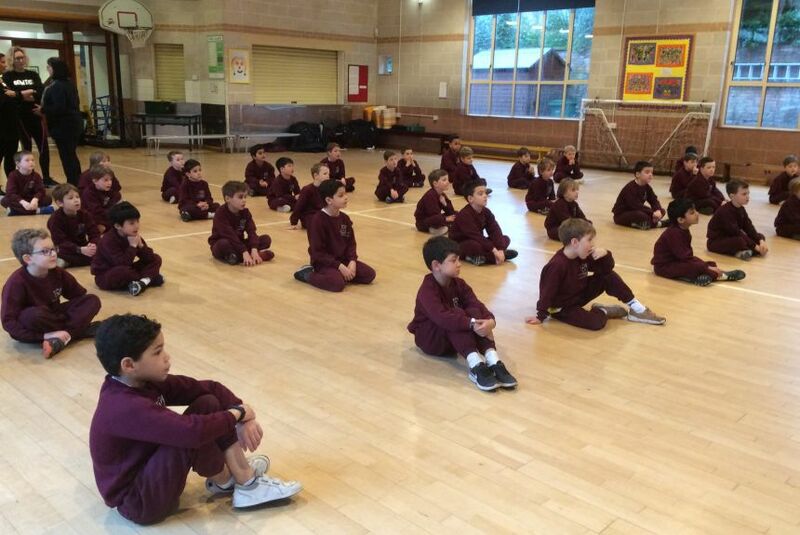 Year 2 get fit with Street dancing! 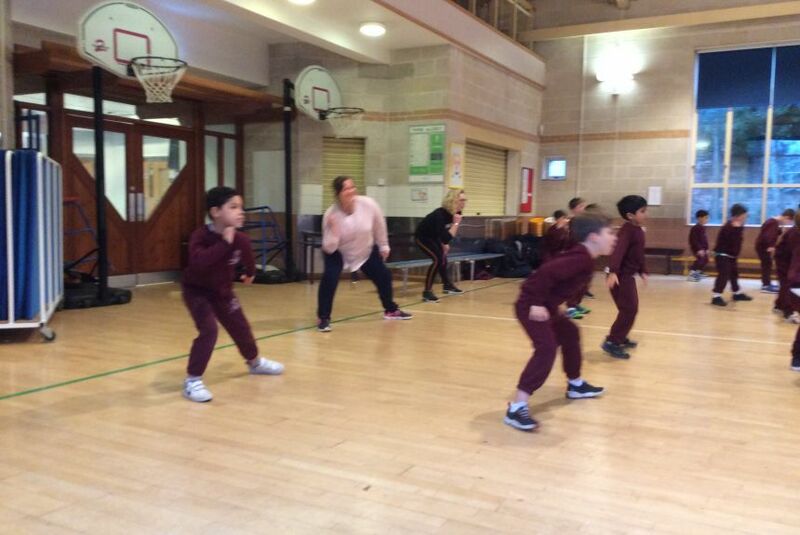 The boys (and teachers) all had an energetic start to the day with a lesson in street dancing. 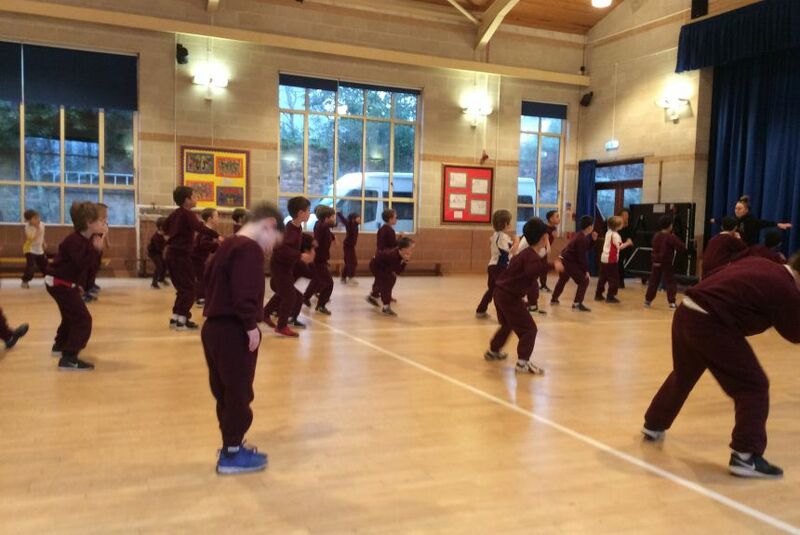 We had great fun whilst learning to dance. 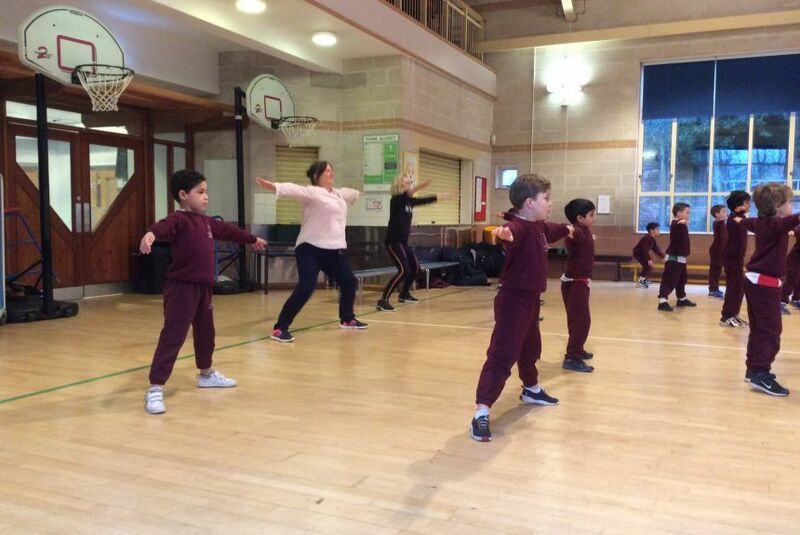 Ask your sons if they can show you their moves!